Sedona truly is a magical, mystical city. With towering red rocks, brilliant night skies, and excitement galore! 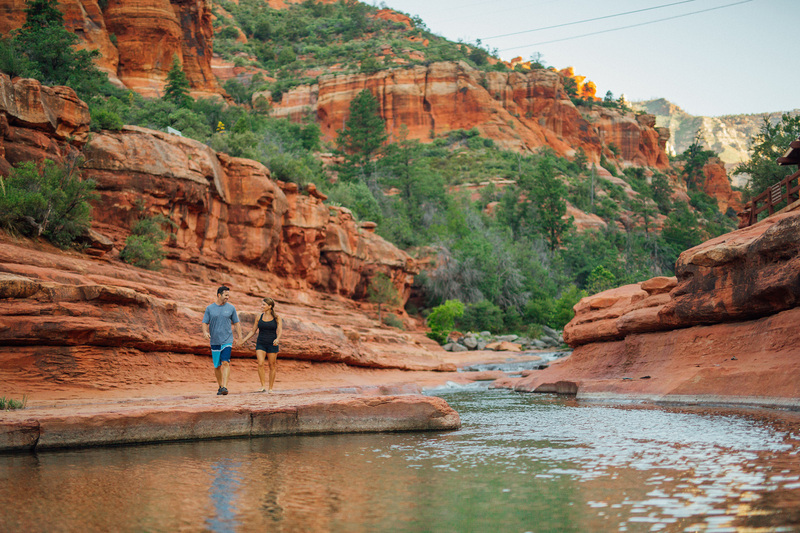 Here are just few things to do on your trip to Sedona. Visit a state park. In the Sedona region there is Red Rock State Park, Slide Rock State Park, Fort Verde State Historic Park, Riordan Mansion State Historic Park, and Jerome State Historic Park. Each one has its own story, whether historical or more in nature, but we encourage you to visit one and see what they are all about! Take in a Northern Arizona premier of a movie, a Met Opera Summer Encore performance, or another special event at the Mary D. Fisher Theatre. For bird enthusiasts, Red Rock State Park offers guided bird walks for beginner and advanced birders. 7:00-9:00 am, cost per adult is $7. Speaking of birding enthusiasts, the Sedona Hummingbird Festival takes place July 28-30. 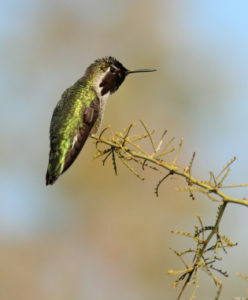 Arizona is known as the top state for seeing the most hummingbird species. 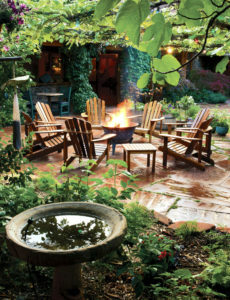 There are demonstrations, the Marketplace, garden tours, and birding trips. 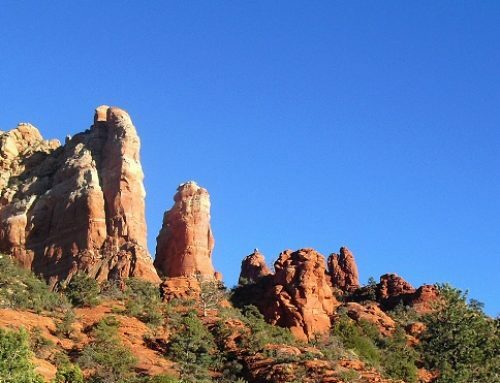 Hiking – take a hike on one of Sedona’s world renown hiking trails; from easy to extreme the choice is yours. There are a variety of hikes in the area, look over what you think you are up to, or take a guided hike. Photo opportunities abound on the trails so don’t forget your camera! Spa Day. 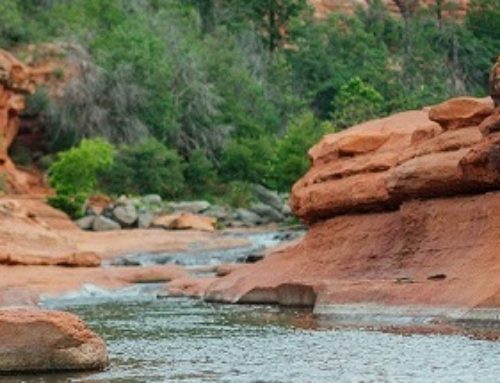 After a strenuous day of hiking or shopping or …, book a massage, facial or other relaxing treatment at one of the wonderful spas here in Sedona. Enjoy the western town at Blazin’ M Ranch with a museum, Old-Tyme photo studio, shooting gallery, ropin’ lessons, tractor pull, saloon, and Western shops that line the boardwalk, and a chuckwagon dinner and stage show! Go on a wine tour. Arizona has award winning wineries and vineyards. If your trip is in September, plan to go to the Sedona WineFest on the 23-24 this year. 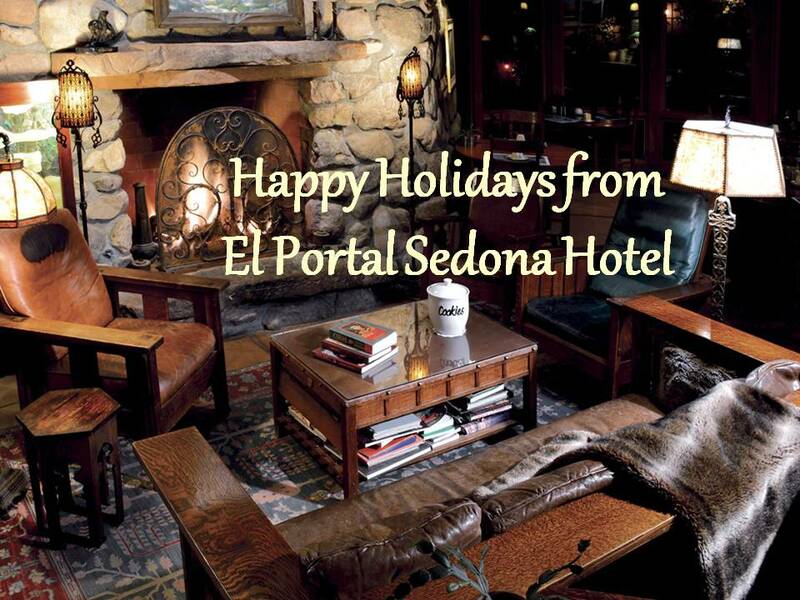 Unwind at El Portal Sedona Hotel. With 12 amenity-filled suites, tranquil courtyard, inviting great room, delectable breakfasts, “happy hour,” and more; our pet friendly hotel offers guests unparalleled concierge services for the Sedona area. We will help you make your Sedona vacation the best it can possibly be! El Portal is a AAA Four Diamond Hotel and has received the TripAdvisor Certificate of Excellence for 2017. 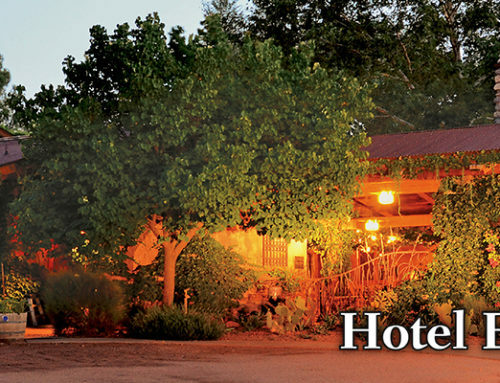 Reserve your Sedona accommodations now online or by phone 1.800.313.0017. 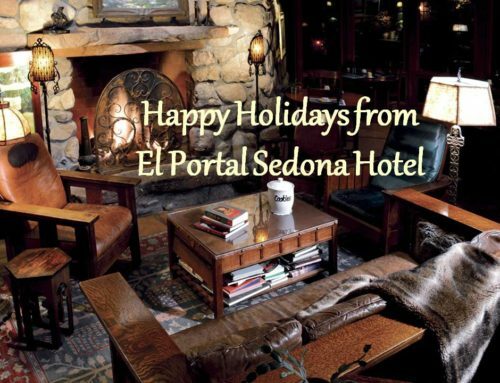 There is an El Portal Sedona Hotel Summer Special! Stay 3 nights and receive the 4th night FREE, July 8-August 28! Remember, pets stay for FREE!